Summer days at the beach are fun all by themselves. But add some seashell collecting and you’re in for some fun times at home when you return. 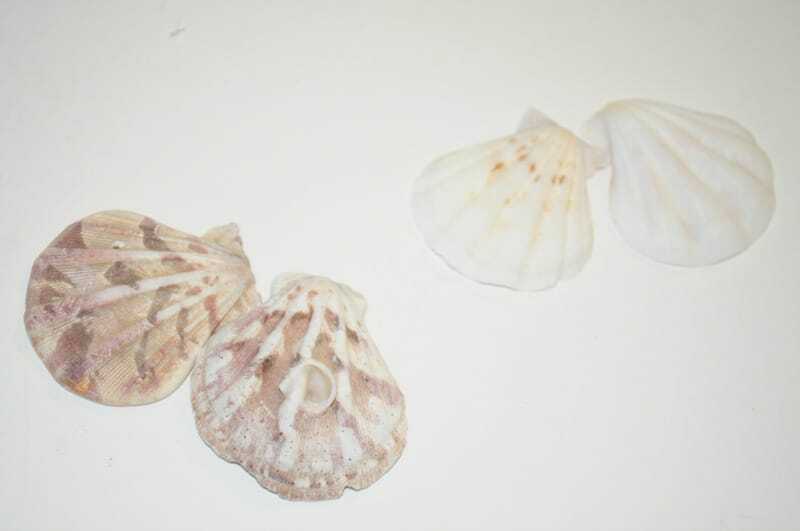 Bring the beach to life with our fun summer crafts for kids and these adorable shell critters! 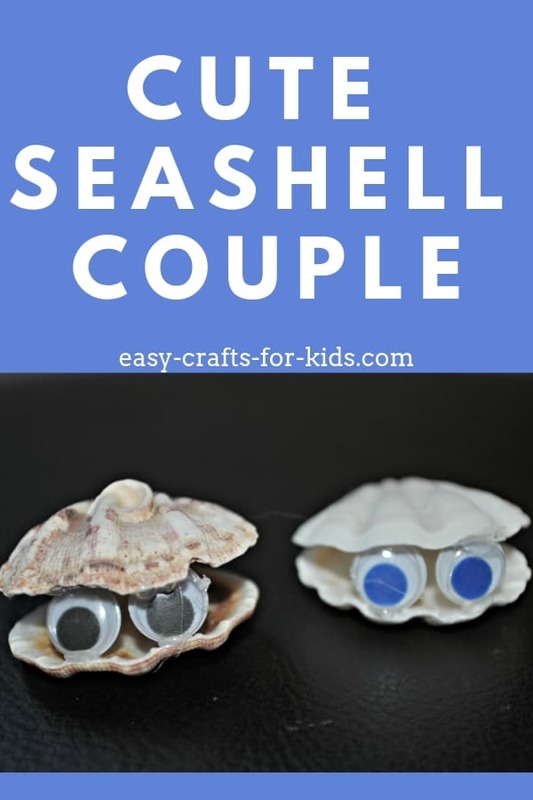 This seashell craft for kids is super easy to put together and makes an adorable summer decoration. 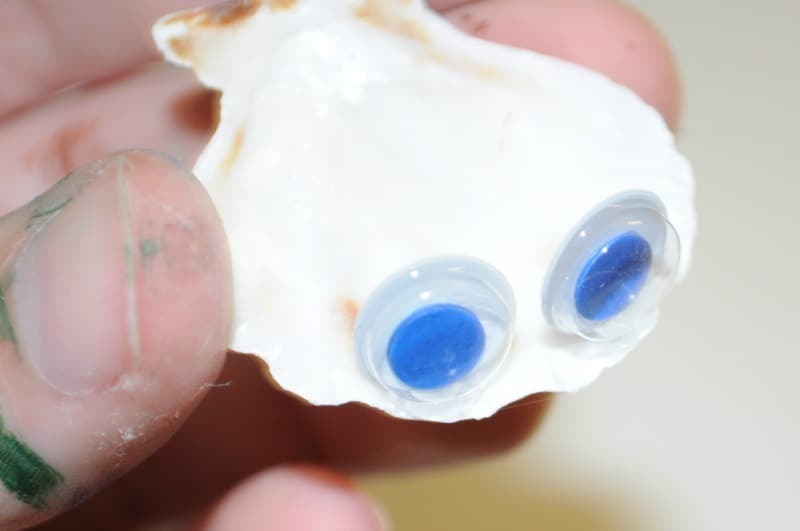 Glue your googly eyes to the top edge of one the shells. These will be glued onto the inside of the shell. We used hot glue as it has a faster drying time, but a regular white glue will work just as well. 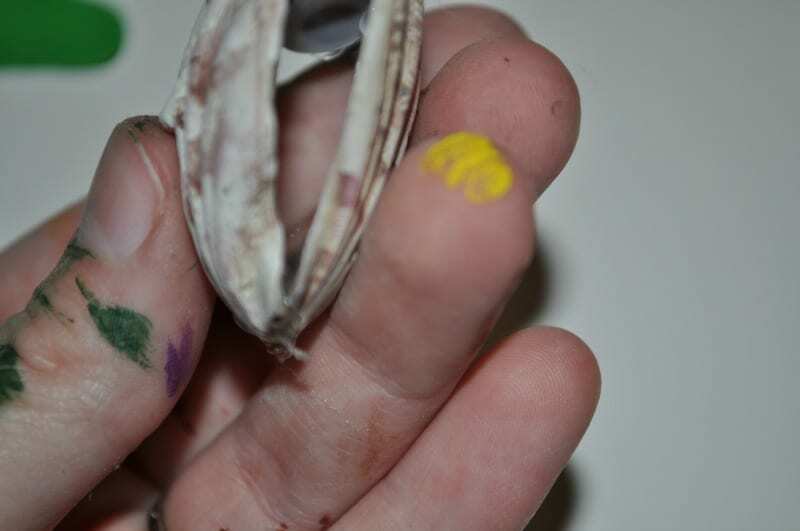 Glue together the bottom ends of your pair of shells. Add a bit of glue to the top of the googly eyes so the top shell will stay in place. Set your first critter aside to dry. Now we will repeat step #1, as we said a single shell critter gets too lonely and we don't want them sad! 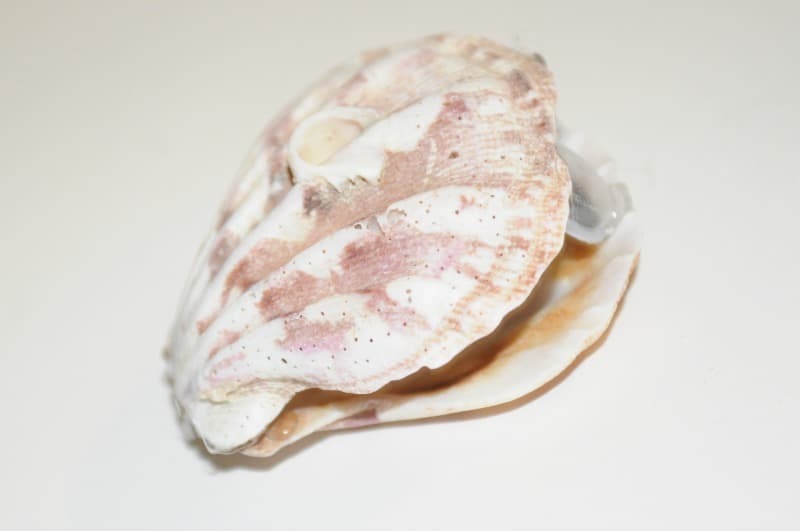 Glue googly eyes to the top (inside) of one shell. This time use colorful googly eyes. 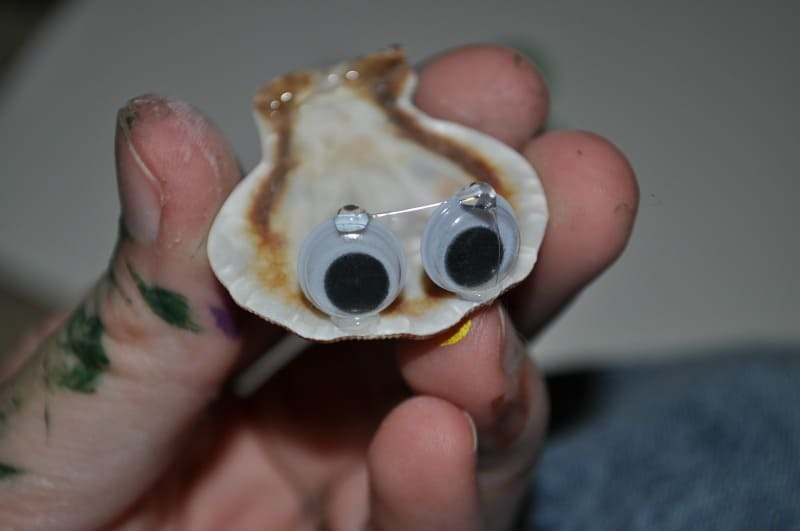 Glue a shell on top again, adding glue the the bottoms and a bit of glue on the top of your googly eyes. Set this aside to dry. What a cute couple!! 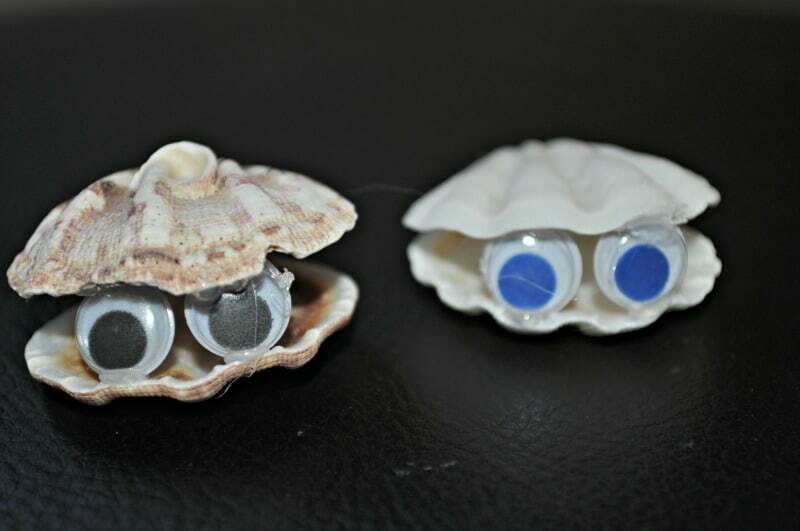 Your pair of shell critters is ready to bring the beach to your home! If your littels enjoy making these, you can create a cool beachy wind chime with them. 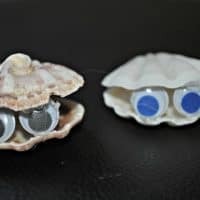 Make several seashell critters, and give them different looks by using colored googly eyes (Amazon has tons of cool colored googly eyes!). Just hang a bunch of these critters on strings to make your own shell critter wind chime. You would simply have to glue the string to the top of each critter and then tie them onto a mobile. 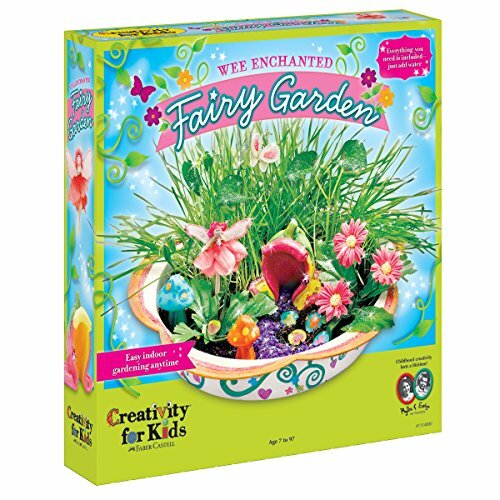 We also have a ton of great summer crafts for kids. Some are great for the beach, camp or boredom emergencies! Is it too hot to play outside? Or is it too rainy? Check out our summer activities that will help keep the kids entertained on the “indoor” days. You will never have to worry about the dreaded child boredom again.